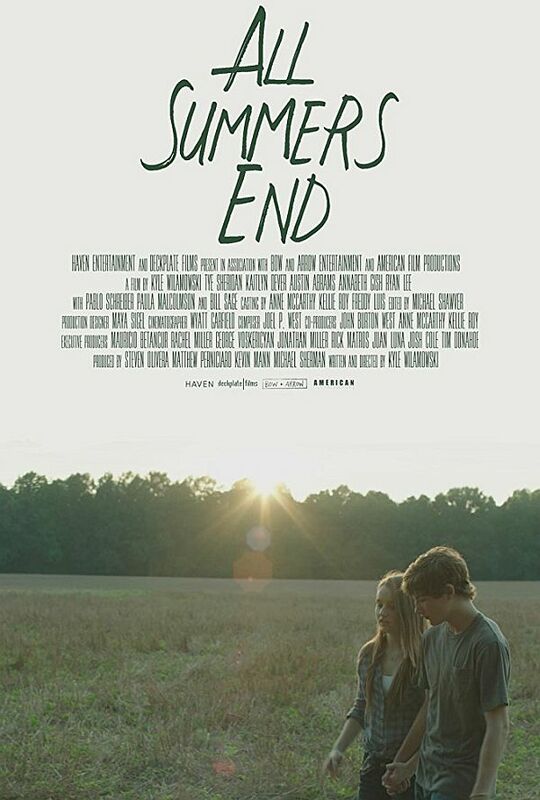 In the movie All Summers End, peer-pressured by his two best friends to prove they’re more important than a girl, Conrad Stevens (Tye Sheridan, Ready Player One) pulls an innocent prank that has a disastrous impact on the family life of his girlfriend, Grace Turner (Kaitlyn Dever, Last Man Standing). Racked with guilt, Conrad tries to make up for his mistake by doing everything he can for Grace-except tell the truth. 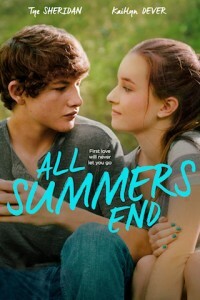 What began as innocent summer love suddenly transforms into something more real than either could have expected.